Amblin Partners (parent company of Dreamworks Pictures and Amblin Entertainment) has begun production on a sequel to the 2017 surprise hit, A Dog’s Purpose. Titled A Dog’s Journey, both films are based on the inspirational, best-selling books by award-winning author W. Bruce Cameron. 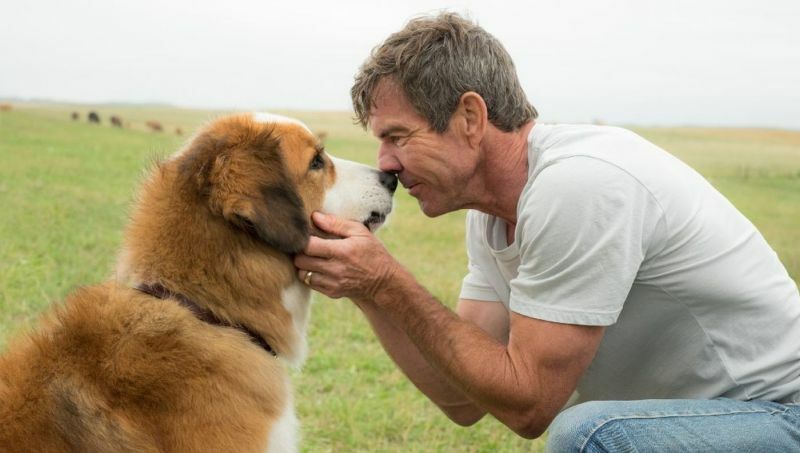 A Dog’s Journey will see the return of Dennis Quaid and Josh Gad. Joining the cast for the sequel will be Marg Helgenberger, Betty Gilpin, Henry Lau and Kathryn Prescott. A Dog’s Journey will be released by Universal Pictures on May 17, 2019. The post A Dog’s Purpose Sequel Now in Production appeared first on ComingSoon.net.